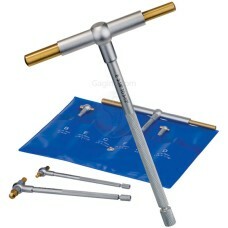 The 4206-1 INSIZE Telescoping Gage Set is on sale at Gaging.com. Measure smarter! Features: .. The Fowler 52-470-000-0 is another great tool for easy and accurate measurements. Under spring tensi.. The Fowler 52-470-006 is a great tool for easy and accurate measurements. Under spring tension, the .. 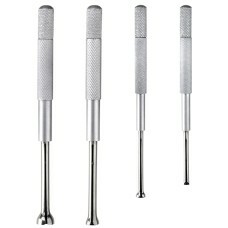 The Fowler 52-470-007-0 with 12" reach, is another great tool for easy and accurate measurements. U.. The Fowler 52-472-104-0 is a great tool for easy and accurate measurements. It also offers workers i.. 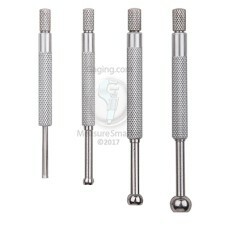 The 52-472-105-0 Fowler Small Hole Gage Set - Full Ball Style is on sale at Gaging.com! Measure Smar.. 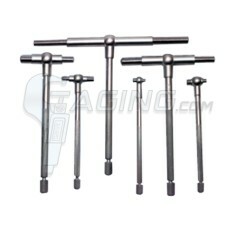 The 52-472-110-0 Fowler Small Hole Gage Set - Blind Bore and Full Ball Style is on sale at Gaging.co.. 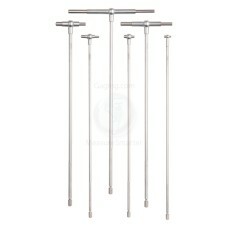 The 52-473-010-0 Fowler Hole Gage is on sale at Gaging.com! 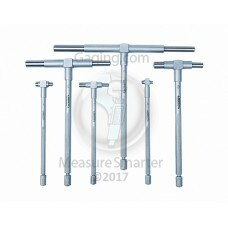 Measure Smarter Hole gage range is.. 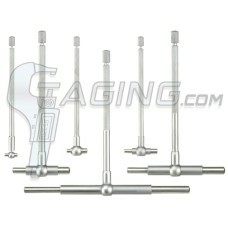 The 52-473-015-0 Fowler Hole Gage Combo is on sale at Gaging.com! Measure Smarter Hole gage ra.. Completely assembled with handle. 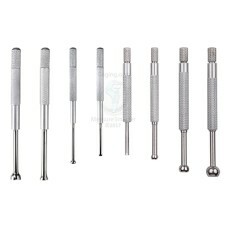 Knurled lock maintains the setting of the measuring arms to permit..